Les Anciens comes from our oldest vine (90 years), goblet- trained Carignan vines. The vineyard sites for this wine are formed on clay, limestone and sandstone, in appellation CRU LA LIVINIERE. 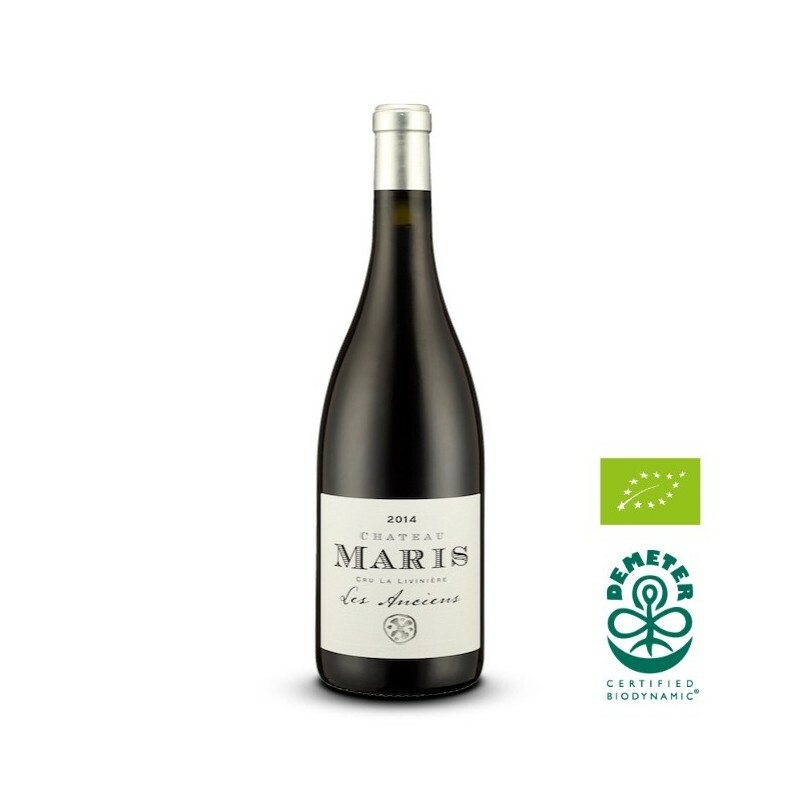 Aromas of black currants, assorted herbs and sweet tobacco, earth, and toasted spices. 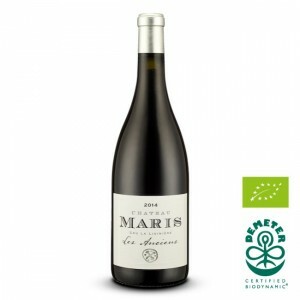 Les Anciens is a zippy, fresh, complex effort, medium-bodied, fresh and lively, with the acid profile of Carignan, it should come together nicely once in bottle and keep through 2022. Vinification : Fermented for 8 days in concrete and wood open fermenter at 23C and maceration post at 28C during 5 weeks.